For decades our heating engineers have been designing, installing, servicing, repairing and upgrading all types of central heating systems including gas central heating, oil-fired boilers, and underfloor heating. We cover both domestic and light commercial heating and provide an emergency call-out service for breakdowns. Whether you are a home owner or business manager, you can call on Mitchell’s heating engineers to design, install, service, maintain and repair or replace any type of gas or oil fired central heating system or central heating boiler in your domestic or commercial premises. Our professional and experienced central heating engineers are trained in all of today’s most innovative boiler technology, including condensing boilers and combination boilers. We can recommend which boiler to install from our comprehensive portfolio of new boilers from well-known manufacturers including Vaillant, Glow Worm, and Worcester. We will, of course, advise you on the best boiler for your property and whether you are eligible for any boiler grants or similar. After installation, we offer a central heating servicing contract which includes boiler cover in case of emergencies. Beyond central heating boilers, our plumbing and heating engineers are also experts in the supply and installation of hot water cylinders, including unvented hot water cylinders, plus an extensive selection of designer radiators, pumps and thermostatic valves. We repair and replace thermostatic radiator valves (TRVs) as well as supplying and fitting new radiators, designer radiators, and towel rails. For new build properties and extensions, underfloor heating is the obvious choice of heating system. 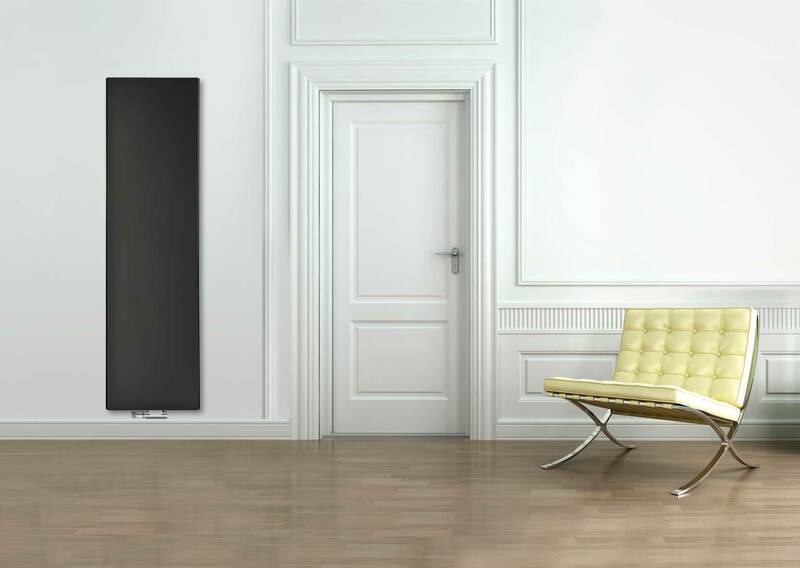 It provides even distribution of heat throughout your property, whilst using the smallest amount of fuel to run it. It also means you don’t have to design your room around radiators, freeing up valuable space. As a bonus it costs no more to install than a standard central heating system in new build properties. Contact us now if you’d like more information about any of these services.